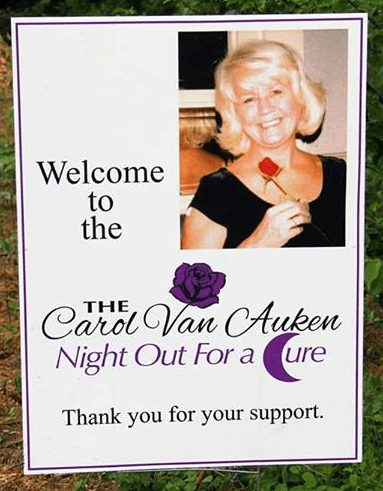 The Carol Van Auken Night Out For a Cure was a huge success! 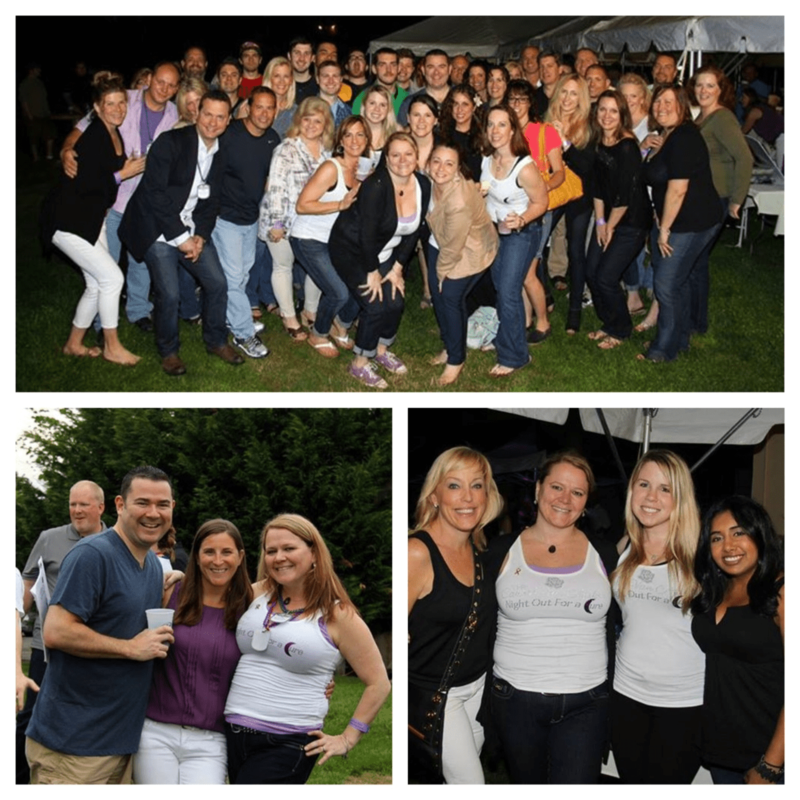 More than 200 people came out to support pancreatic cancer research, and it had record donations and sponsorships this year, too. 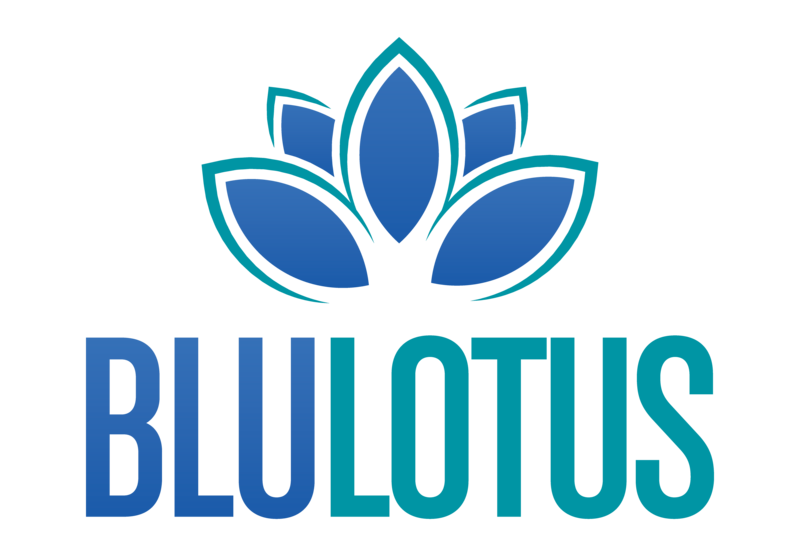 We want to thank all the community members and sponsors for their love & support! Carol Ann Van Auken-DeAngelo organizes this event in memory of her mother, who passed away from pancreatic cancer just six months after diagnosis. In the United States, cancer of the pancreas is the fourth leading cause of cancer deaths in both men and women.